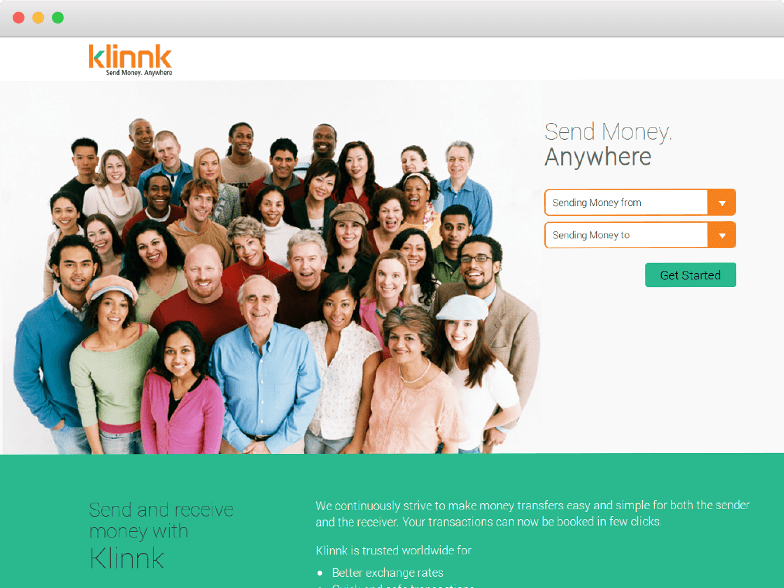 All the useful information that you need to know before sending money with Klinnk! Coverage: How many Countries & Currencies does Klinnk support? New Customer : get a $0 fee on first transaction and 40 centavos extra per dollar.